How much is Bill Joy Worth? Bill Joy Net Worth: Bill Joy is an American computer scientist and co-founder of Sun Microsystems who has a net worth of $1.5 billion dollars. 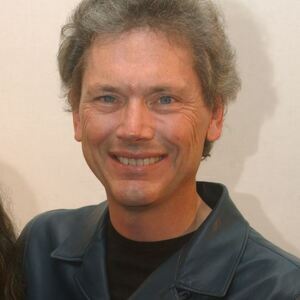 Bill Joy was born William Nelson Joy on November 8, 1954 in the Detroit suburb of Farmington Hills, Michigan to William Joy, a school vice-principal and counselor, and Ruth Joy. 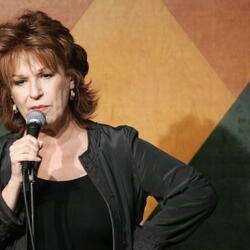 Joy received a Bachelor of Science in electrical engineering from the University of Michigan and a Master of Science in electrical engineering and computer science from the University of California, Berkeley in 1979. Joy co-founded Sun Microsystems in 1982 along with Vinod Khosla, Scott McNealy, and Andreas von Bechtolsheim, and served as chief scientist at the company until 2003. At Sun, Joy was an inspiration for the development of NFS, the SPARC microprocessors, the Java programming language, Jini / JavaSpaces and JXTA. He played an integral role in the early development of BSD UNIX while a graduate student at Berkeley, and he is the original author of the vi text editor. In 1986, Joy was awarded a Grace Murray Hopper Award by the ACM for his work on the Berkeley UNIX Operating System. He also wrote the 2000 essay "Why the Future Doesn't Need Us", in which he expressed deep concerns over the development of modern technologies.